Frontier River Guides has over many years established a reputation as provider of the most truly satisfying and enjoyable Alaska fly fishing float trips available. Our niche as a guide service is to offer world class fly fishing on waters that are off the beaten path and little known: true wilderness without unsightly lodges, guide jet boats or aircraft overhead. SOLITUDE...for you and your group. We bring an upbeat, pioneering Alaskan spirit to the wilderness Alaska raft fishing trips we conduct, and spare no expense in bringing to bare resources and effort to share the beauty and abundance of the northland with our guests - fly fishing or spin. 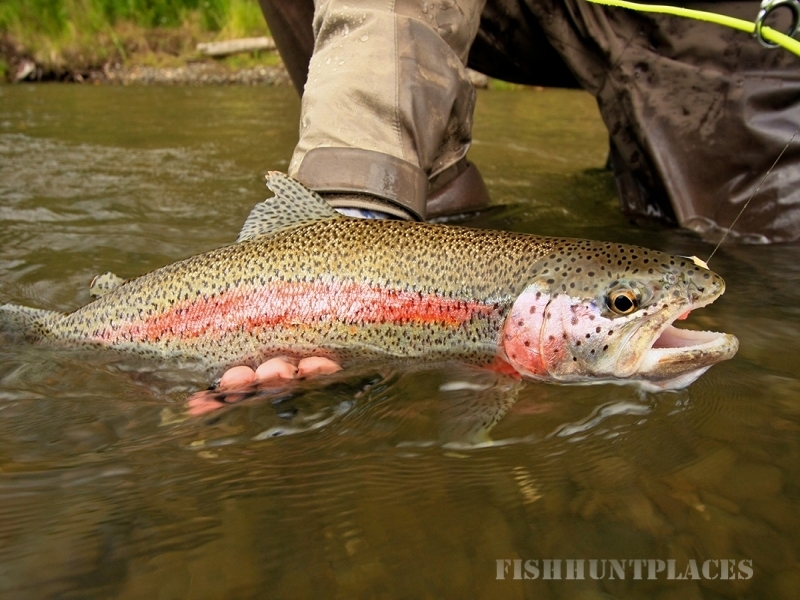 From the professionalism, expertise and good spirits of our Alaska fly fishing guide staff to our top quality equipment and unbelievable riverside meals, you will not elsewhere find this level of service on a multi-day fly fishing raft trip in Alaska.